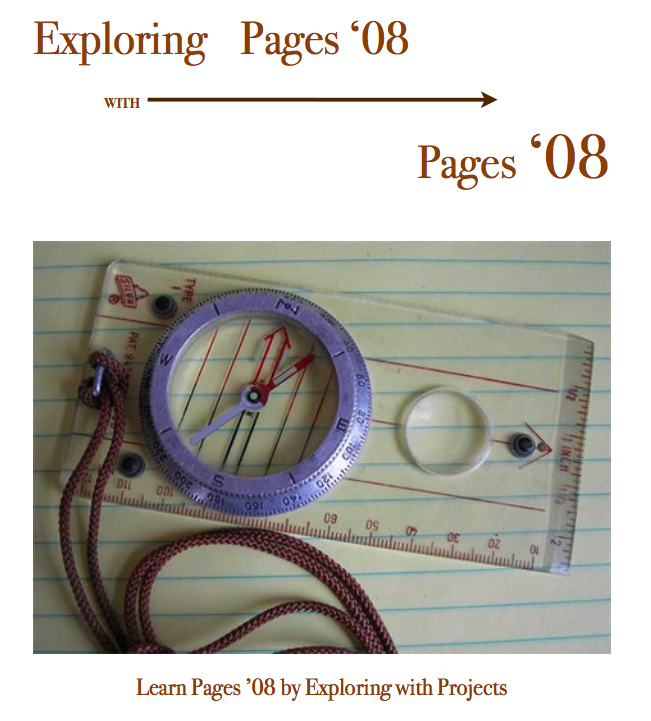 Hartley Jim Jackson of the Northern Vermont Macintosh User Group has authored an impressive 125-page eBook, Exploring Pages ’08 with Pages ’08, and is offering it to Mac User Group leaders and members for free. The book covers all aspects of Pages, from word processing to page layout and beyond, including working with images drawing, tables, charts and graphs and much more. The complete book, and 8+ meg download, can be downloaded here on The MUG Center. Mac User Groups are encouraged to relay this information to their members, and to use it as a basis for future meetings. Thanks to Hartley for his generosity in sharing what was obviously a significant amount of work with the MUG community. I. Explore Pages â€™08 with Pages â€™08 using projects.